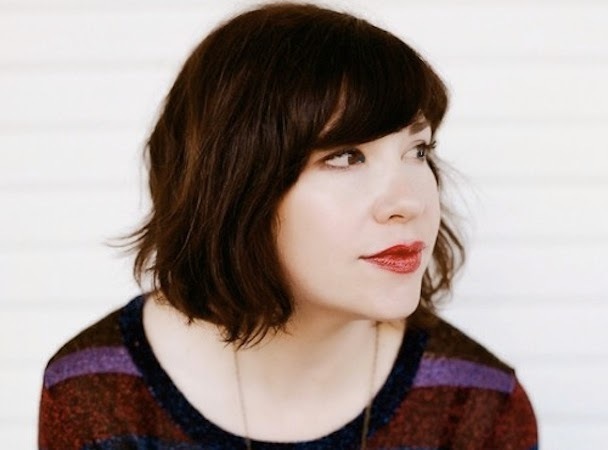 Long ago, Carrie Brownstein went from being a furiously talented punk rock singer and guitarist and songwriter to a furiously talented punk rock all-around media presence. At this point, Brownstein is more famous for Portlandiathan for any of her musical pursuits, and she’ll soon make her feature acting debut in the Todd Haynes filmCarol. Still, it’s a bit of a shock to learn of Brownstein’s next career move: Romantic-comedy screenwriter! I first interviewed Brownstein about 10 years ago, and she told me that she was hoping to get into things like writing and acting. And it was like: Why? You are one third of the greatest band on earth. And here she is, a smart and talented person getting another amazing opportunity. But yeah, we probably shouldn’t hold our collective breath for a full-on Sleater-Kinney reunion.